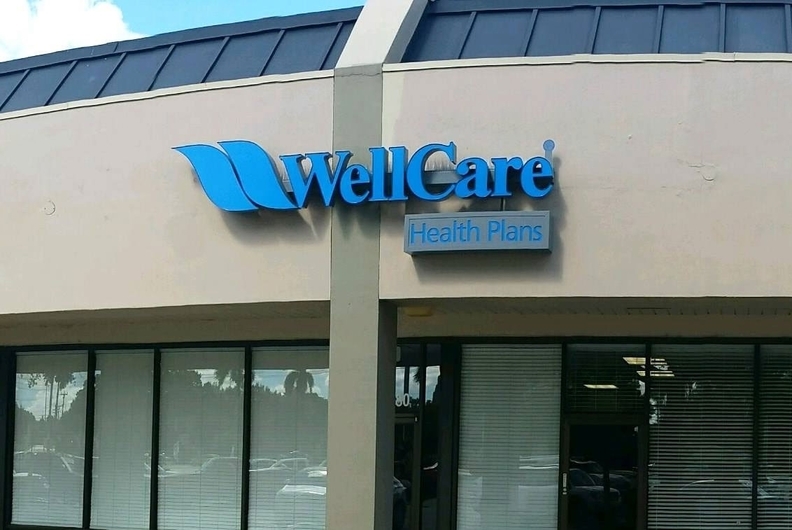 WellCare Health Plans' net income more than doubled in the second quarter of 2018 as it grew premium revenue across its Medicaid and Medicare Advantage business lines. The Tampa, Fla.-based insurer also kept medical costs low, particularly in its Advantage and Medicare prescription drug plan segments. "Our continued focus on business fundamentals resulted in all three lines of our business—Medicaid, Medicare Advantage and Medicare prescription drug plans—contributing to year-over-year earnings growth," WellCare CEO Kenneth Burdick said during a conference call with investment analysis on Tuesday. Burdick also told analysts that the insurer's pending $2.5 billion deal to acquire Meridian Health Plans and its pharmacy benefit manager will set WellCare up for future growth in government-sponsored plans. Officials expect the deal to close in the next few months. Detroit-based Meridian, a family-owned, for-profit managed-care organization, serves 1.1 million Medicaid, Medicare Advantage and health insurance marketplace members in Illinois, Indiana, Michigan and Ohio. But in the second quarter, WellCare grew business on its own. Despite membership falling slightly compared with the second quarter of 2017, premium revenue grew 6% to $4.5 billion. WellCare's Medicare Advantage plans have been growing membership and premium revenue fastest in the wake of the insurer's acquisition of Universal American Corp. in 2017. WellCare grew Medicare Advantage membership 5.4% to 510,000, and its premium revenue from that segment jumped 17.5% year over year to $1.5 billion for the second quarter. Medicaid revenue plans also grew 4.2% to $2.9 billion, even as Medicaid membership was down less than 1% to 2.8 million compared with membership at the same time a year ago. WellCare attributed the slight dip in membership to the addition of a new managed-care plan in Georgia as of July 2017. But that was offset by the addition of new members in Illinois due to a new contract that started Jan. 1. WellCare's prescription drug plan segment didn't perform as well. Premium revenue from those plans decreased 11.3% to $200 million in the second quarter—the result of the insurer's "2018 bid positioning," it explained. Membership in prescription drug plans was 1.1 million, down about 5.4%. In total, membership across all business lines was 4.4 million, down about 1% year over year. Still, WellCare managed to grow revenue by 7.8% to $4.6 billion in the three months ended June 30. Its net income more than doubled year over year to $151.6 million from $74.1 million in the second quarter of 2017. Investment analysts were wowed by WellCare's low medical loss ratios, a measure that shows the percentage an insurer paid per premium dollar on medical care and quality improvement activities. The lower the MLR, the better for the insurer. The MLR for the Medicare plans came in at 82.9% in the second quarter, compared with 86.4% during the same period of 2017, showing the insurer spent less money on medical claims. WellCare reported a MLR of 72.7% for its prescription drug plans, a big improvement over the 86.5% MLR from the second quarter 2017. Its Medicaid MLR was higher at 85.1%, but still an improvement from an MLR of 86.8% for the second quarter of 2017.